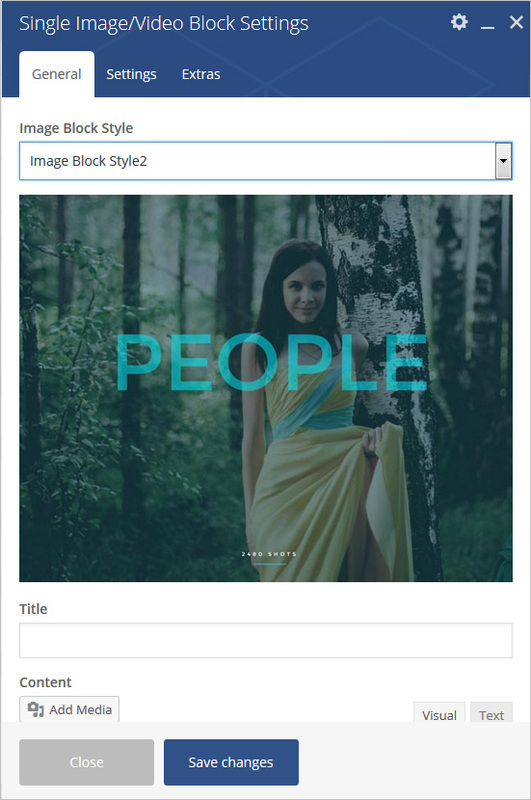 Add a beautiful block with image or video and on top of that your desired content and call to action buttons. Please follow below steps to use “Single Image/Video Block” shortcode. Step 4: Click on Brando tab, it will show all shortcodes of Brando theme. Now click on “Single Image/Video Block” shortcode. 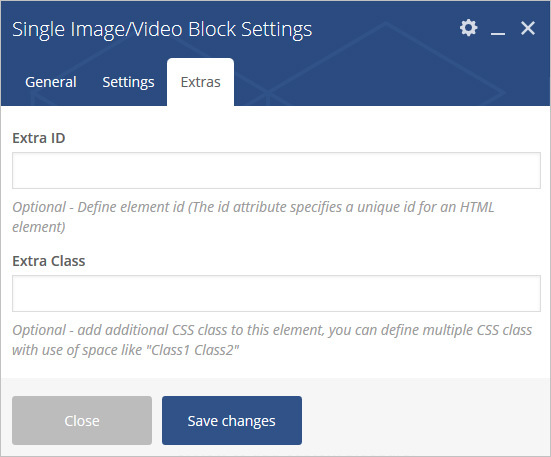 Step 5: Follow below inputs/settings and see “Single Image/Video Block” preview in frontend. Background Image – Select background image for video. Title Color – Add title color for block title. 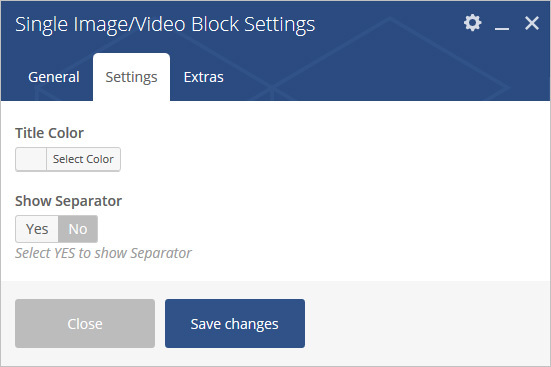 Show Separator – Add Separator for the block.